Episode #99. Gordon Page from The Spirit of Flight Center and Chasing Planes TV Show. 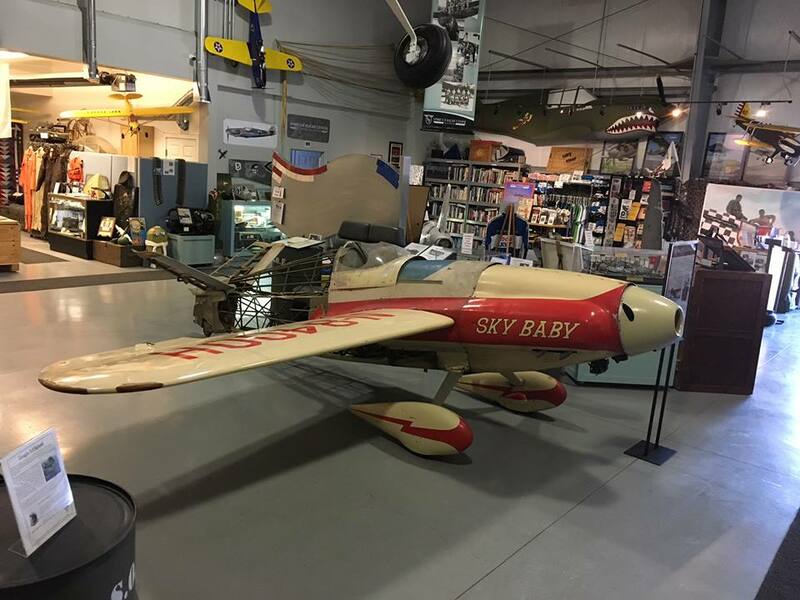 In this Episode, Pitchlock Pete talks with a Gordon Page founder of the Spirit of Flight Center and star of Chasing Planes. Newer PostEpisode #100. The Hangardeck 100th Episode with Guest John Mazza. Older PostEpisode #98. The CAF - Minnesota Wing talks with The Hangardeck Team at Warbirds over the Beach 2018.